The limitless possibilities of a digital world to bring an entire fantasy universe to life makes it seem like video games and superheroes would nearly be synonymous. But ask a gamer to name three good superhero video games that aren’t part of Rocksteady’s Batman Arkham series and there’ll be silence. I mildly enjoyed The Death and Return of Superman on SNES, and was fairly excited to dive into Superman Returns. My excitement rapidly faded. 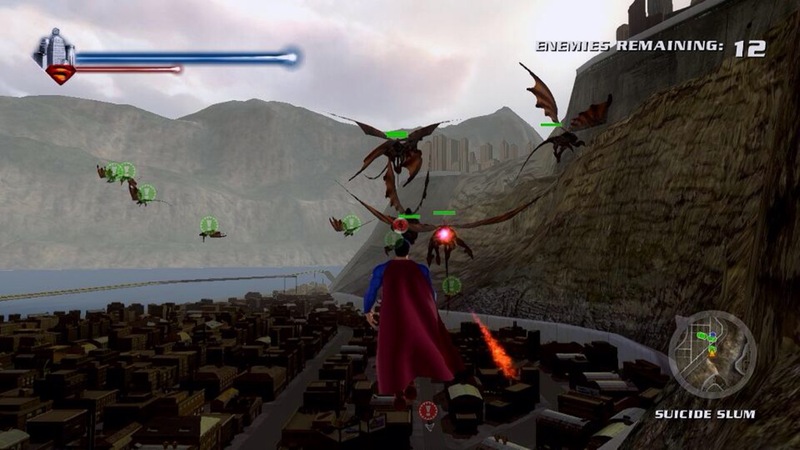 EA Tiburon got one thing right, flying fast in Superman Returns is fun. 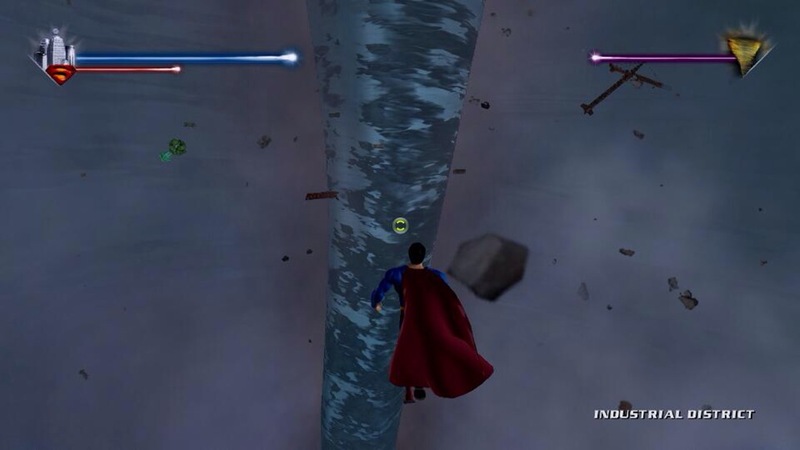 Other than flying fast, one word can perfectly describe gameplay in Superman Returns, terrible. Control is wonky, camera is bad, and fighting waves of random monsters with no real purpose is boring. Games can have boring moments of griding to get to a rewarding final boss battle. 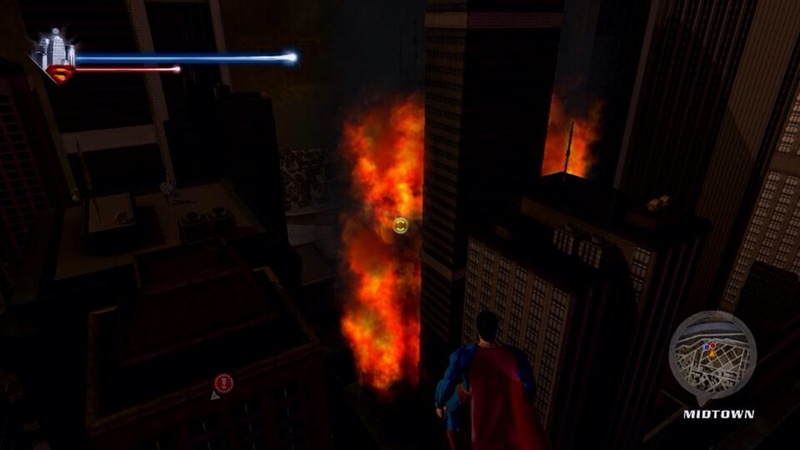 Unfortunately for Superman Returns, a rewarding battle never happens. The final boss is a TORNADO. 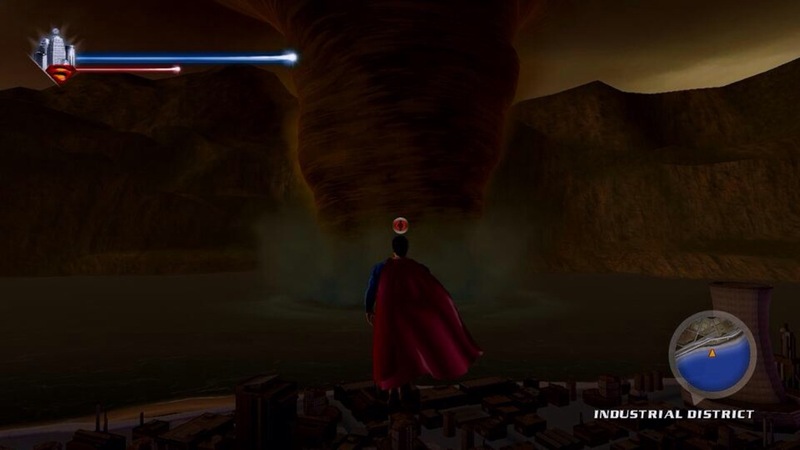 Not General Zod, not Lex Luthor, not Doomsday, not even Batman – a TORNADO. Graphics aren’t special either. Color palette is bland, character models lack definition, lighting isn’t great, fire and explosions feel really generic, Metropolis lacks character, and there’s a ton of pop-in. 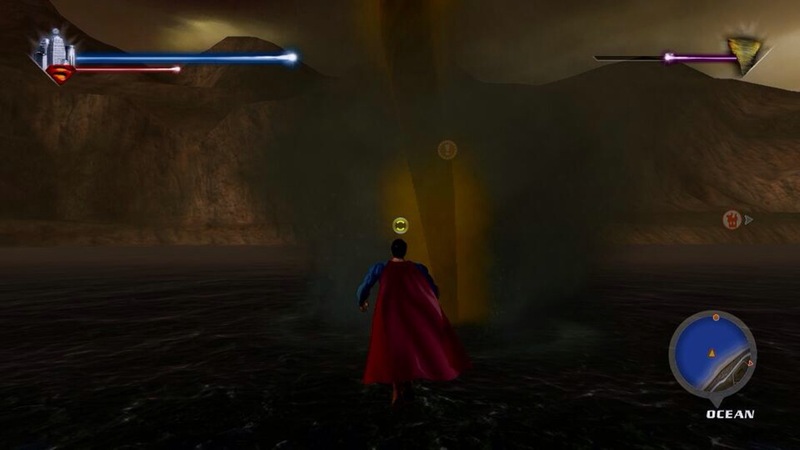 I played Superman Returns on Xbox 360, but it was primarily made for sixth generation consoles (Xbox, PS2). The development target of older consoles might be why graphical quality is lacking. Regardless of the reason, Superman Returns is not a graphical showcase of any time period. If you’re still interested in Superman Returns, I’d recommend checking out Crackdown or Prototype. They do a much better job with a similar formula and are worthy of your time. Unless you lost a bet, I can’t think of any reason to play Superman Returns. Superman fans continue to wait for their ‘Arkham’.